CHICAGO (WLS) -- Riot Fest organizers said they're trying to make Chicago's Douglas Park better than ever. 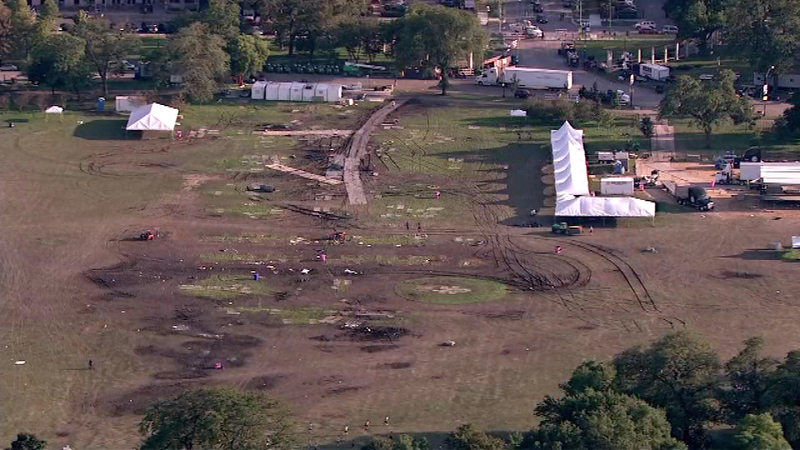 In addition to restoring the park after the musical festival, Riot Fest is paying for some long-term improvements. The work includes fixing a water leak, aerating all of the ball fields and re-sodding a baseball diamond. About 45,000 people came through the gates each day.